Hairstyles can be confusing: many of them look similar, and they often have unusual names that may not tell you all that much about how to get the look or why it's called that. Luckily, it's usually pretty easy to answer these questions, especially because the most common hairstyles have to be relatively simple -- otherwise, nobody would wear them. The differences between a ponytail and a pigtail may be subtle to the uninitiated, but there are a few key details that separate the two. It's important to note that a pigtail and a ponytail are not all that different in construction. With both styles, a section of hair is pulled back and held in place by a hair elastic. To make either a ponytail or pigtail, you need to comb or brush the hair into place, and then pull it up and back to the desired placement to secure it with the elastic. Pigtails are generally acceptable for younger children, whereas older children and adults favor ponytails. The style of pigtails can be seen as cute on small kids but infantilizing on adults. 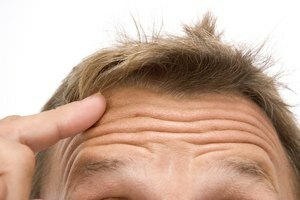 It's important to keep in mind the desired effect and occasion for the hairstyle you have in mind. 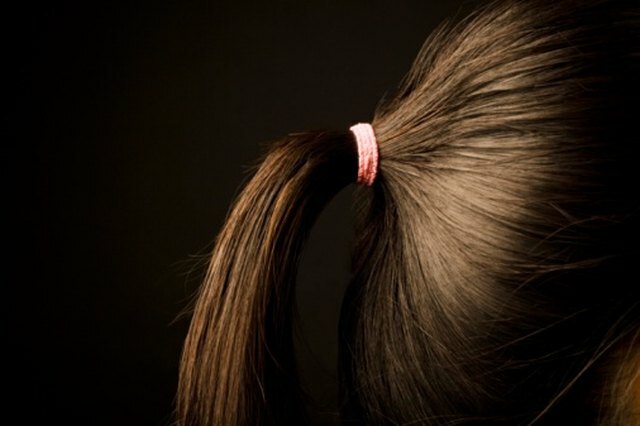 A ponytail is worn alone: all of the hair is pulled back into a single length secured by an elastic. Pigtails are worn in twos. Hair is parted down the middle of the head, then each section of hair is pulled to the side and secured with an elastic. Pigtails and ponytails can be worn high or low, but a ponytail is always at the back of the head, and pigtails generally at the sides. Low pigtails cover the wearer's ears and high pigtails leave them exposed, but a ponytail is pulled back in such a way that it reveals the wearer's whole head without the distraction of loose hair.